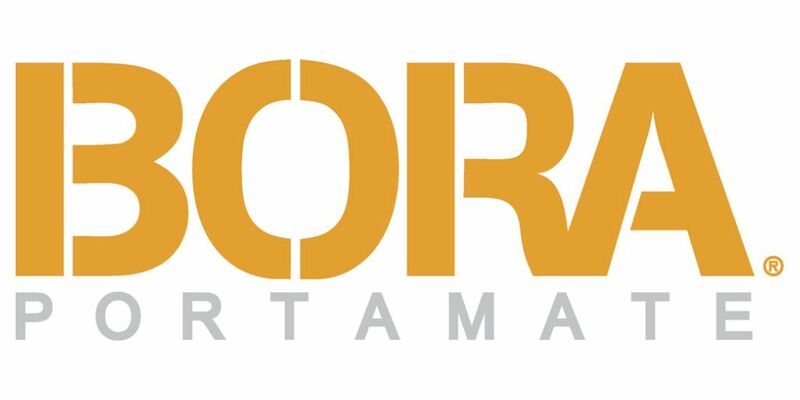 Bora Portamate Woodworking Tools - Tools-Warehouse.co.uk, Brand Tools. Value Prices. When looking to take on woodworking or other DIY projects around your house or out on a job, Bora Tools has a wide variety of jigsaw guides and clamp edge saw guides that will assist you in achieving perfect cuts and smooth edges. For those with a circular saw, router, or a jigsaw and want a tool that will help to make straighter cuts, the Bora 50” WTX Clamp Edge Saw Guide is the perfect accessory for the job. The Bora 50” WTX Clamp Edge Saw Guide is made from extruded aluminium for peak durability and is equipped with end clamps that can be easily adjusted to the right channels, completely ridding the need for an internal channel bar. This clamp edge saw guide is the perfect match for any woodworking job, big or small. BORA CLAMP EDGE EXTENSION 25"